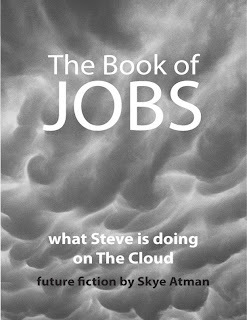 By the title, I am sure you all can assume that this book is about Steve Jobs. You would be correct. It is a work of fiction that explores Steve’s time in a place that is sort of like a heaven. In his time there he learns the rules of the place, and encounters many famous figures along the way. His struggle is that he wants to figure out how to reincarnate sooner than his allotted time because he wants to make sure that his company is run correctly as long as the construction of their new building. 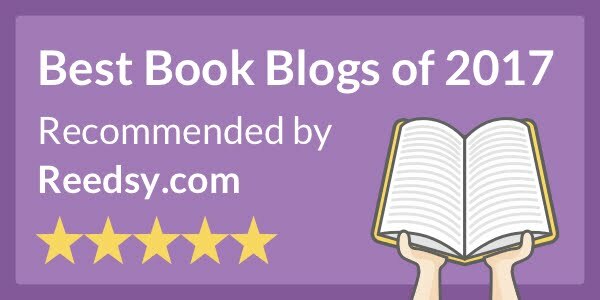 It is a fun book to read, very light-hearted and interesting. The writer did very good research to make it close to character for Steve and the others you meet along the way. If you are an Apple fan or a fan of Steve Jobs, it could be a fun read to pick up. It isn’t very long, so it won’t devour a lot of your time. 5/5 it was fun. I found it entertaining.